For many patients with blood cancers or other blood related diseases, a blood stem cell or marrow transplant is their only treatment option and last hope. To help increase the chances of patients being able to find matches, A3M conducts over 500 donor registration drives each year in the African American, Chinese, Japanese, Hispanic, Korean, Pilipino, South Asian, Vietnamese and multi-racial communities. A3M focus on recruitment in ethnic communities because the odds of finding a marrow match is much more likely within ones own racial or ethnic group. These donor registration drives are usual held at campuses, churches, temples, community events and cultural festivals. All that is required to join the national marrow donor registry is a simple cheek swab and consent form. More than 400 donors, who registered at A3M conducted registration drives, have gone on donate their marrow cells to help save a life. Click here for more information about becoming a donor. Why We Need You? Each year, over 30,000 children and adults in the United States are diagnosed with life threatening blood diseases like leukemia. Only 30% of patients will find a matching donor within their families. The remaining 70% must search for an unrelated donor. A3M will assist patients and their families in organizing and conducting marrow donor recruitment campaigns in the patient’s ethnic community. 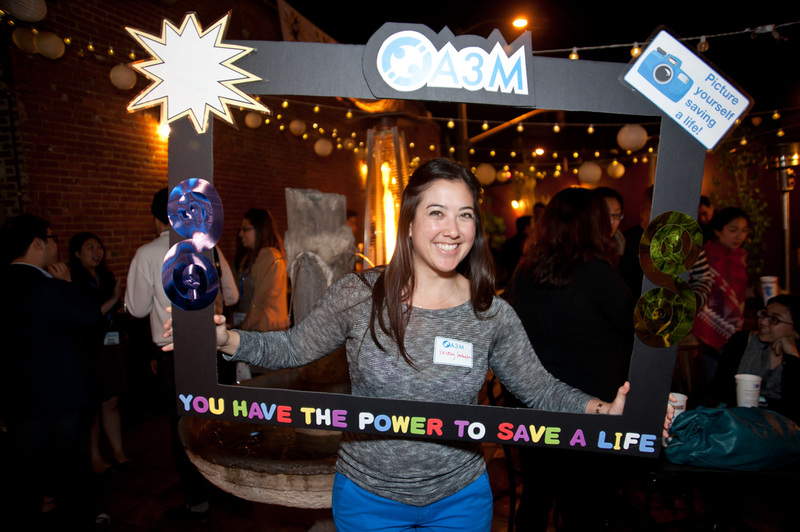 Patients can share their story and their need to find a marrow donor match through A3M’s social media platforms and media contacts. Along with A3M, patients and their family members can work together to increase the odds of finding a lifesaving marrow match.